Startups are idiosyncratic animals. They are nimble and scrappy. They are strapped for time, cash, and everything else. It’s rare to see a startup with User Experience (UX) designers or researchers in the driver’s seat (or even in the car yelling loudly and trying to backseat drive). However, good UX research and design are key perspectives to drive product market fit and to prevent costly mistakes down the line. How does UX fit with agile startups and business in general? How can we get UX people into the driver’s seat? Here are some of our recent musings on how to foster a UX presence in startups. Getting founders involved as the first UX advocates is an important step to move UX from a reactive to a driving role in the company. Ultimately, founders are the ones responsible for product-market fit. The openness and attitudes of founders are important factors to whether or not startups are receptive to taking a user centric approach. When we coached startups at incubator, Founders Space’s Mentor Day, we found that we had productive conversations with some startups while others were looking more for validation. Those that were curious about taking an UX approach needed more knowledge, e.g. on how to frame and ask the right questions to their users. The successes of design founded unicorns such as Airbnb and Pinterest are bolstering awareness in the startup world of the importance of design in relation to the user experience. 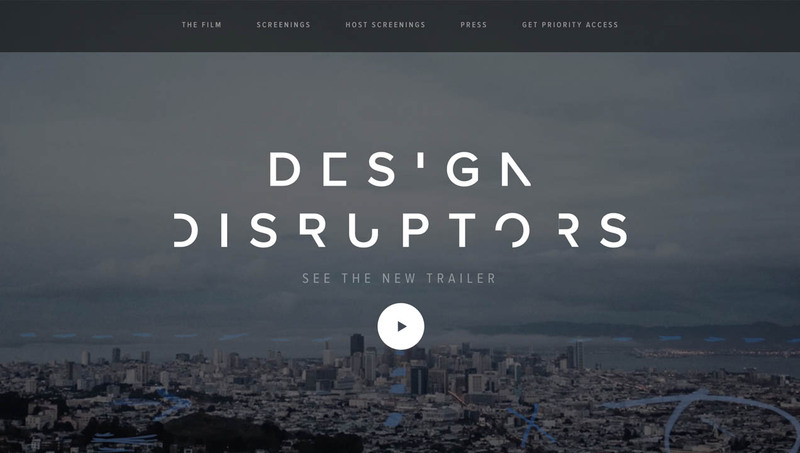 InVision’s recent movie, Design Disruptors, features design as the critical differentiator across several successful startups to translate customer needs into great products. Jenny Arden, User Experience Design Manager at Airbnb. Research follows design, and design needs research as input to the creative process, to add meaningful narrative, and to drive innovation. Until recently research, like design, was largely cosmetic in startups (e.g. blue button or red button?). Even though UX researchers are becoming more present in startups, it takes a coordinated effort between researchers, founders, and designers to instill a culture of curiosity towards the user. UX is key to build customer empathy, to leverage appropriate growth channels, and ultimately, reach product-market fit. 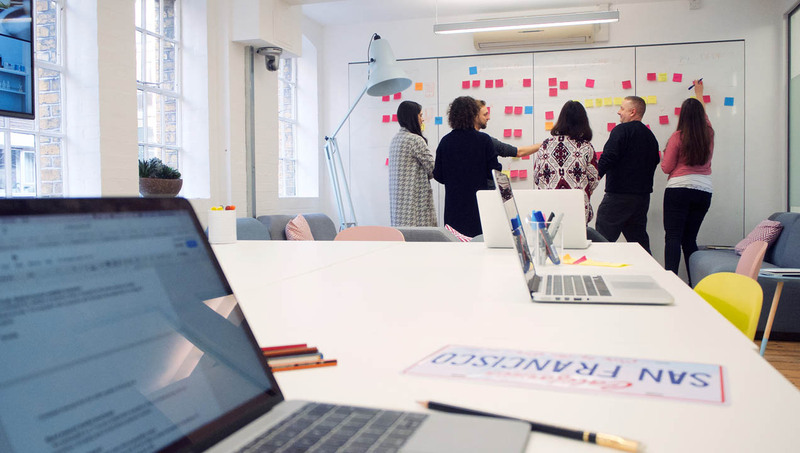 If startups don’t already have UX in their DNA, they might not yet value, or have the know-how incorporate a user centered approach into their core process. It will be an exciting process to engage with startups to tackle their specific UX issues, to cross-pollinate ideas, and to work at the bleeding edge of technology. We’re looking forward to engaging. Sutherland Labs has worked with startups in London and San Francisco. 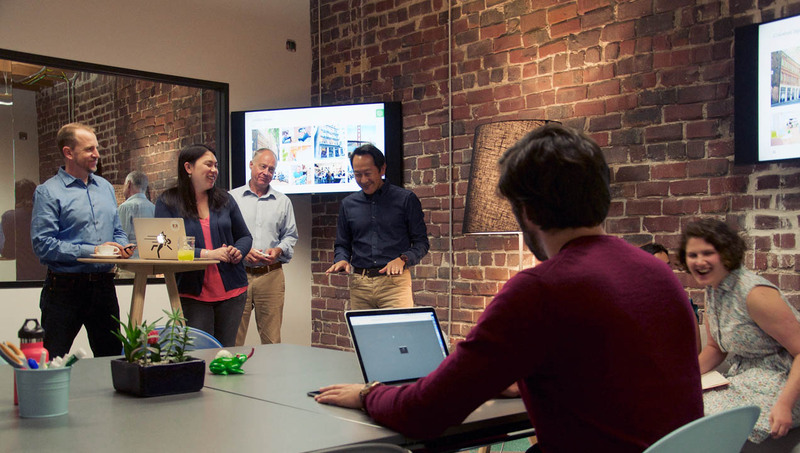 In San Francisco, we have worked with incubator, Founders Space. In London, we have collaborated with Healthbox, a health incubator to support burgeoning tech entrepreneurs, e.g. developing apps to aid school nurses to administer hearing tests, or scan digital retinopathy images for diabetic patients. These experiences not only keep us at the cutting edge of emerging tech, but more importantly help improve everyday lives.